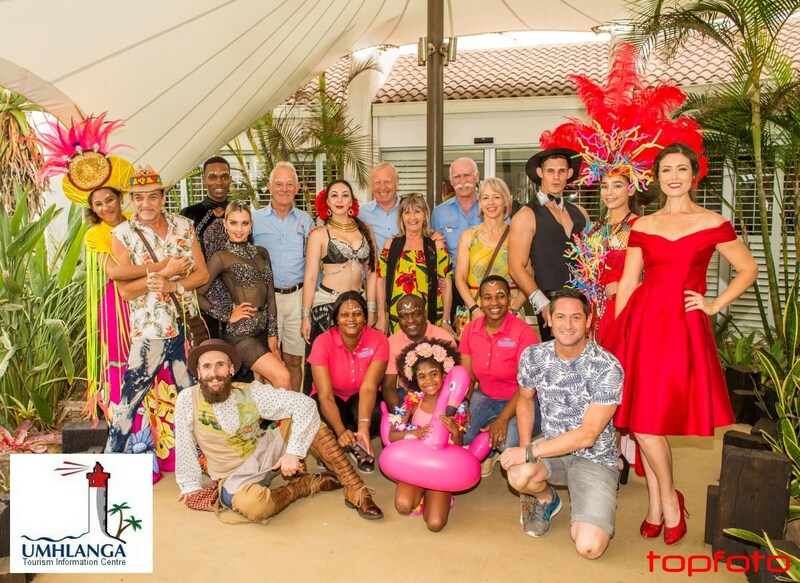 The annual uMhlanga Summer Festival brings a myriad family-centred holiday activities to uMhlanga for the 2018 festive season for visitors and locals alike, from 14 – 23 December. Understanding that the season is about goodwill, family and community, the theme for this year’s festival is It’s Cool to Care – with all aspects of the season aimed at caring for people and the planet. Click Here all the activities set for the above mentioned dates in December. Carols Under the Stars: Granada Centre: 20 December at 6pm. Waitronathon: 23 December, 10am registration, race at 10.30pm.